The overly feminist rulers of a country decide that there are too many baby boys being born. The rulers decide to enforce a new law concerning child birth on their overly prosperous subjects. Each family is permitted to have as many children as they want, provided that they only produce baby girls. Once a baby boy enters the family, the family is no longer permitted to have children. Assuming each law abiding family wants to have as many children as possible, what will happen to the ratio of boys to girls, and why? the ratio of boys to girls will go up. the ratio of boys to girls will stay the same. the ratio of boys to girls will go down. 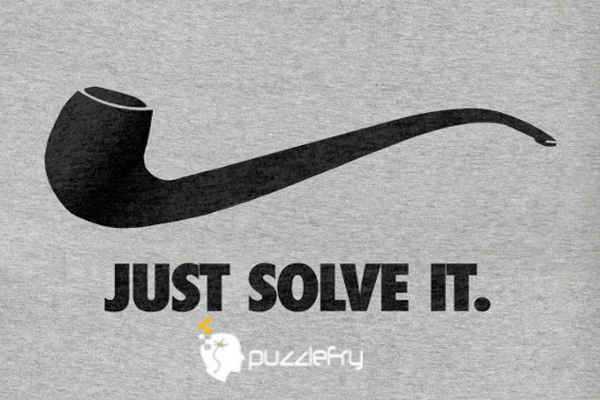 SherlockHolmes Expert Asked on 8th September 2018 in Math Puzzles. When the chance of having a girl is G, the chance of having a boy is (1-G). Now we have to multiply the probability with the number of boys/girls and add them together the get the average number of boys/girls. This is a sum in the form of A + AB + AB^2 + … + AB^N where B < 1. When N goes to infinity the sum goes to A/(1 – B). Filling in A=(1-G) and B=G results in (1-G)/(1-G) = 1. For girls we get (1-G)G + 2(1-G)(G^2) + … + N(1-G)(G^N) + … = (1-G) x (G + 2G^2 + 3G^3 + … + NG^N + …). Here we have the sum of n*X^n which results in x/(x-1)^2. The percentage of girls is (G/(1-G)) / (1/(1-G)) = G(1-G)/(1-G) = G.
So the ratio of boys to girls will stay the same. CugelTheWise Expert Answered on 24th September 2018.